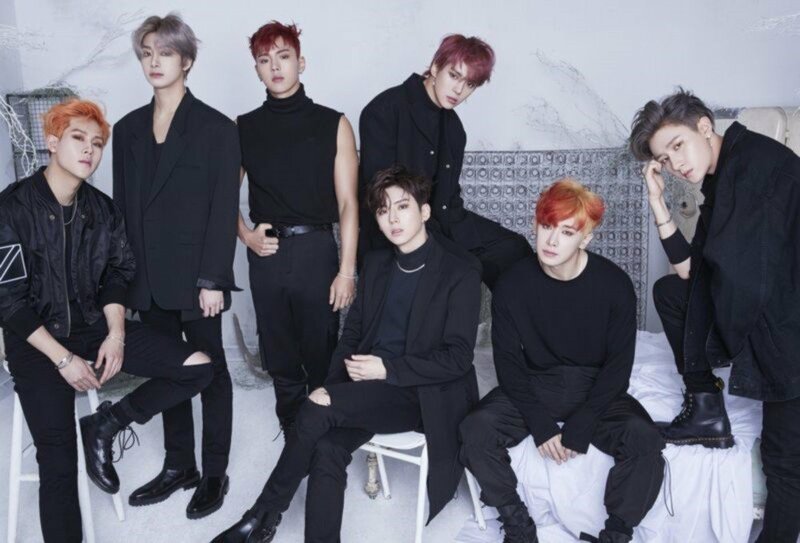 MONSTA X win #1 + Performances from November 2nd 'Music Bank'! On today's episode,�IZ*ONE�debuted with "La Vie en Rose", JBJ95�made their debut with "Home", Blue Fox debuted with "Wake Me Up", ATEEZ�made a debut with "Pirate King", EXO came back with "Tempo", Seo In Young�returned with "Believe Me", 14U�made their return with "N.E.W.S", VAV�made a comeback with "Senorita", and Yeim�returned with "Tell Me First". As for the winners,�IU�and MONSTA X�were the nominees, but it was MONSTA X�who took the win with "Shoot Out". Congratulations to MONSTA X! Other performers included: MONSTA X, BoA, Stray Kids, fromis_9, April, Weki Meki, Golden Child, Kim Dong Han, Soya, and Sohee. 4 wins for Monsta X (so far). This is freakin huge! !